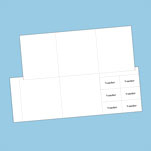 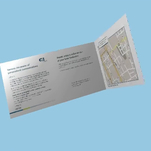 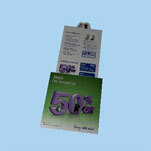 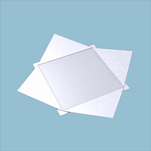 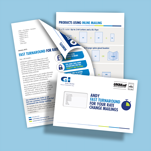 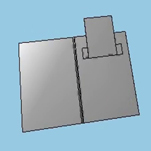 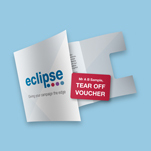 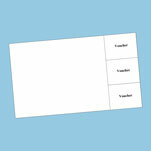 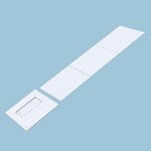 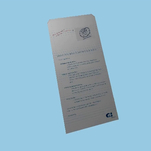 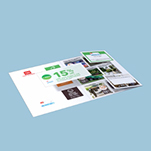 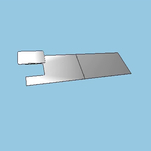 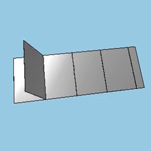 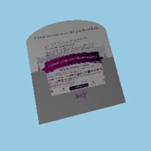 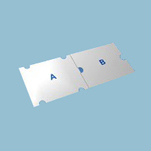 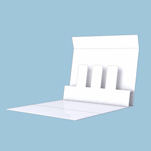 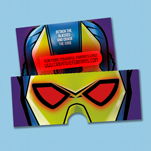 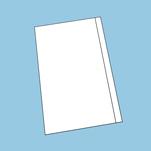 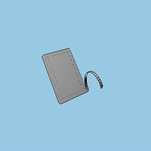 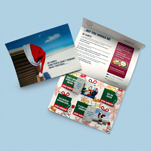 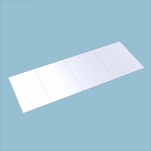 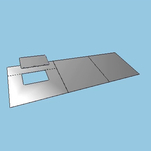 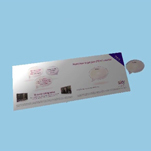 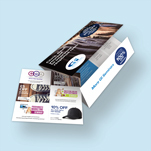 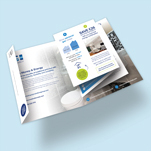 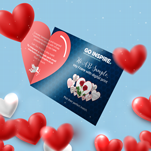 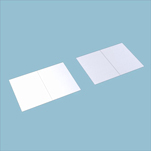 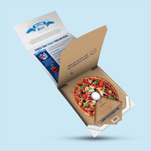 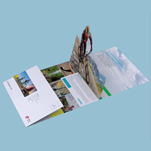 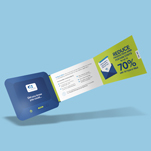 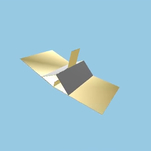 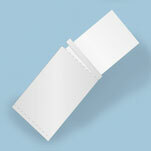 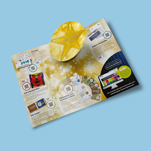 This 4pp one piece mailer with a flap incoporates a pop-up mechanism, that is revealed once the piece is opened. 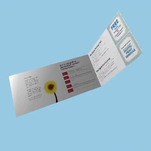 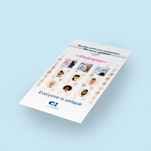 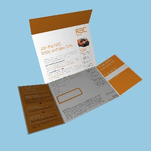 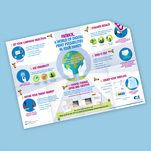 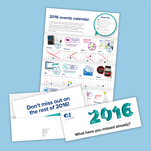 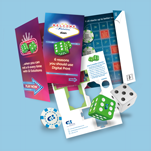 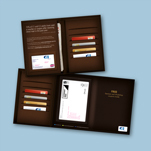 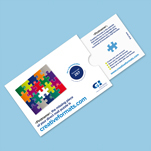 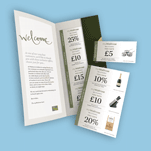 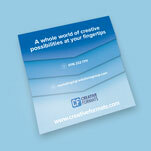 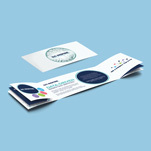 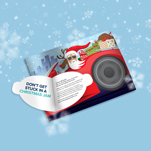 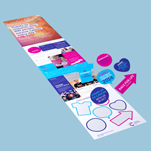 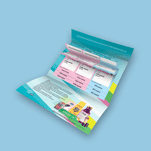 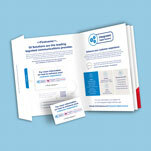 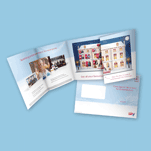 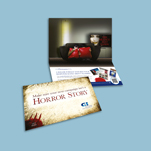 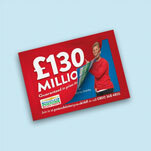 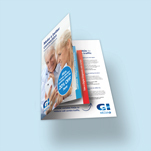 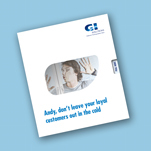 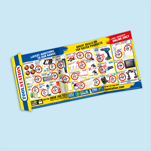 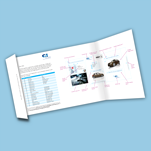 A pop-up format provides an effective way of displaying your message. 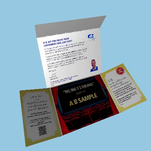 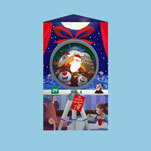 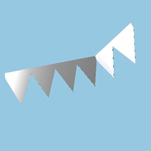 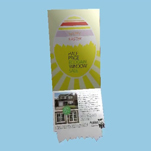 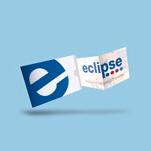 Elements of the pop-up can be die cut to further increase engagement.